Milkshake! Live comes to The Anvil on Sunday 4 March with two performances of The Magic Story Book, at 12noon and 3.30pm. 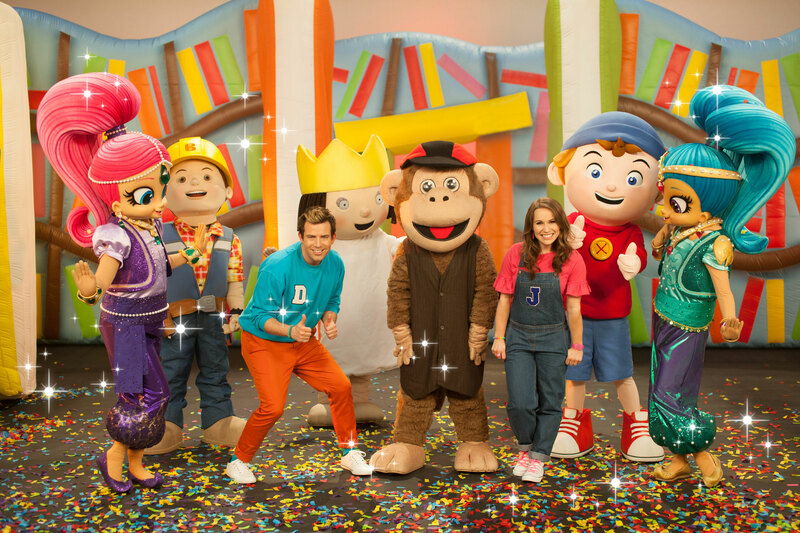 The Magic Story Book stars Milkshake favourites Bob the Builder, Little Princess, Noddy, Fireman Sam, Shimmer and Shine, Pip Ahoy!, Winnie and Wilbur, Wissper as well as Milkshake Monkey. Jen Pringle and Derek Moran* are the two presenters from the Channel 5 favourite who will take the audience on a journey through some much-loved stories and fairytales, all with plenty of music, singing and dancing. 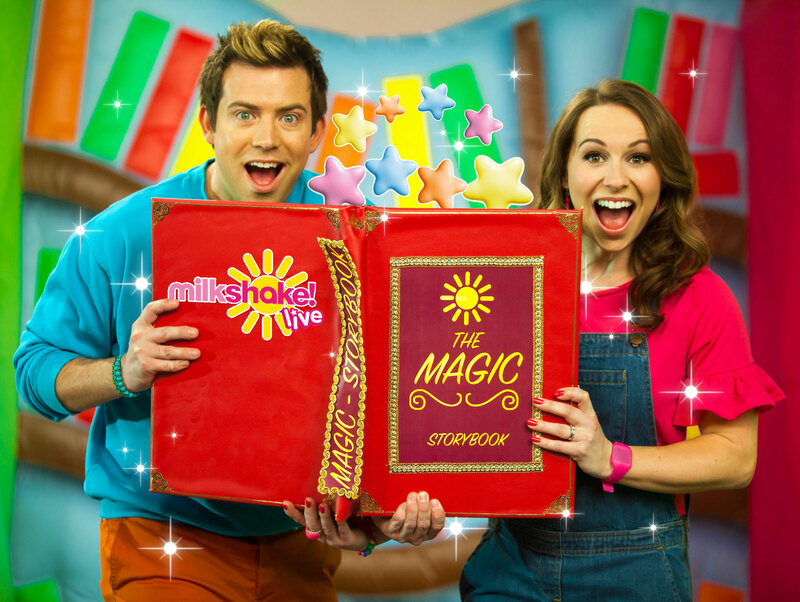 “We cannot wait to be back touring the country with our brand-new show, The Magic Storybook,” said Milkshake presenter and show director Derek Moran, “It’s a magical show full of audience participation. 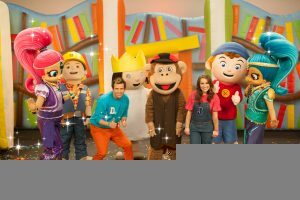 The Milkshake audience will love the classic fairytale storylines, the songs and seeing lots of their favourite characters live on stage“. Tickets for Milkshake! Live are priced at £17.50; under 16s pay £15.50 (includes £2 booking fee). For more information or for tickets, call the Anvil Arts box office on 01256 844244, or visit the website anvilarts.org.uk. ← Online Fitness Pilates – Special Offer for NHM Readers! !